The Apple iPhone X has been released officially this month, and the response from consumers has been really satisfactory. That's right, the demand for the iPhone X is skyrocketing. Although the mobile device of the 10th anniversary has had some problems ... the OLED screen does not respond well to low temperatures, the burn-in effect, the strange green line ... Be that as it may, there is one characteristic that makes everyone happy: the recognition Facial Face ID. Face ID, as an unlock method, has turned out to be a big step in mobile security and Apple's rivals are already preparing their next moves . In fact, there are many companies (like Samsung) that are working on similar solutions for their devices. The Face Unlock of the OnePlus 5T has turned out to be much faster than the Face ID of the iPhone X. Your facial recognition uses more than 100 identifiers to unlock the OnePlus 5T. 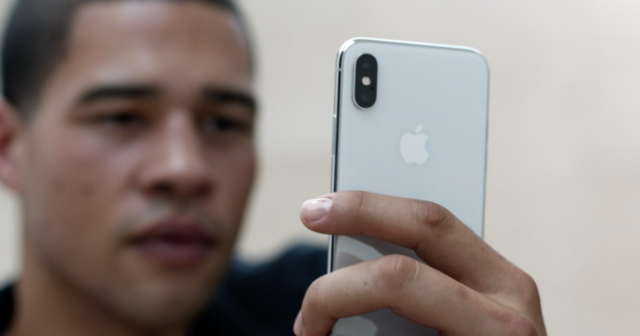 In comparison, the Face ID of the iPhone X uses 30,000 infrared points to make a mapping of the face of its users, and also its system is always in the process of learning. 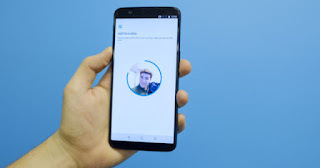 Everything seems to indicate that the OnePlus 5T's Face Unlock functionality has sacrificed in safety to gain speed. And it's not such a bad strategy. The company will only use Face Unlock to unlock the phone , but this OnePlus 5T facial recognition will not be available for mobile payments or for protected access to banking applications, to name a few.